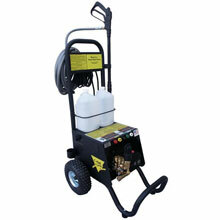 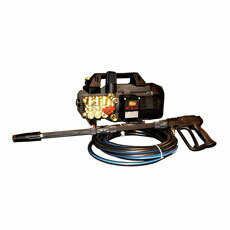 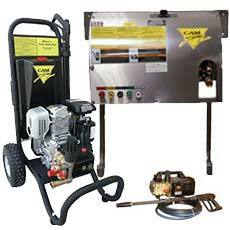 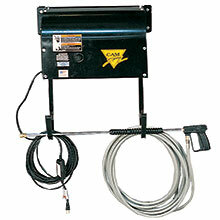 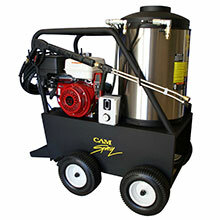 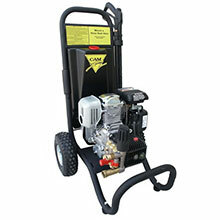 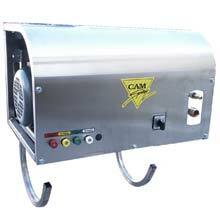 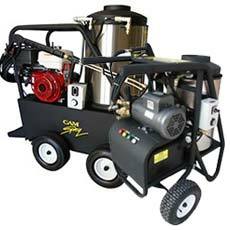 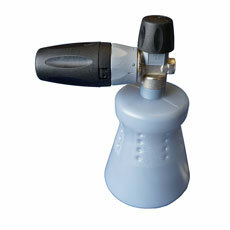 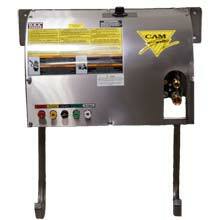 Cam Spray offers Cold water, Hot water power washers and Sewer Jetters in many different variations for almost every application. 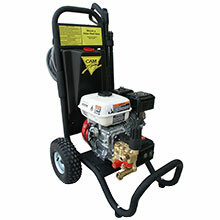 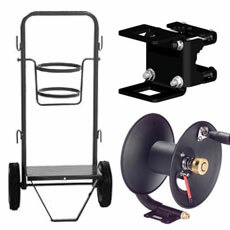 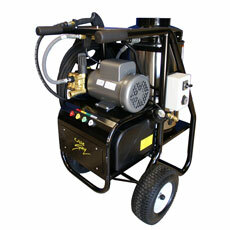 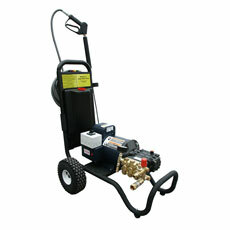 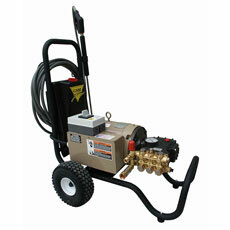 Pressure washers and Sewer Jetters that are hand crafted equipment, built in the USA, made from carefully selected components and engineered to meet your demands! 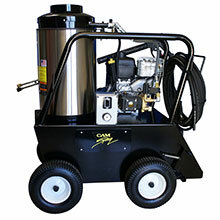 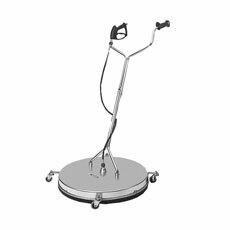 If the standard pressure washer machine is not what you are looking for, we can custom build exactly what you need to get the job done.